I have my lovely sister, Susan Swindle, to thank for this post (Curiouser and Curiouser’s second guest post — wahoo!). 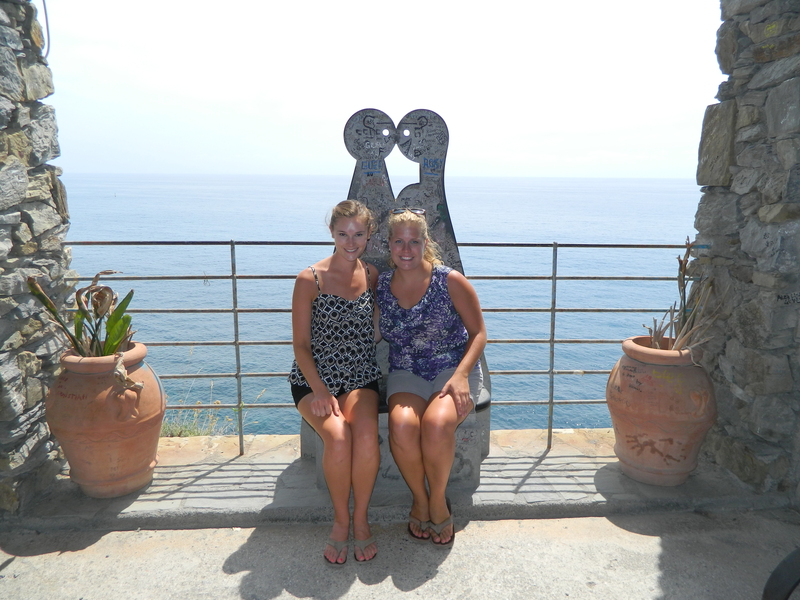 Susan and her roommate, Emily, just returned from a two-week adventure to Europe and I asked Susan to share a favorite memory of her time there. 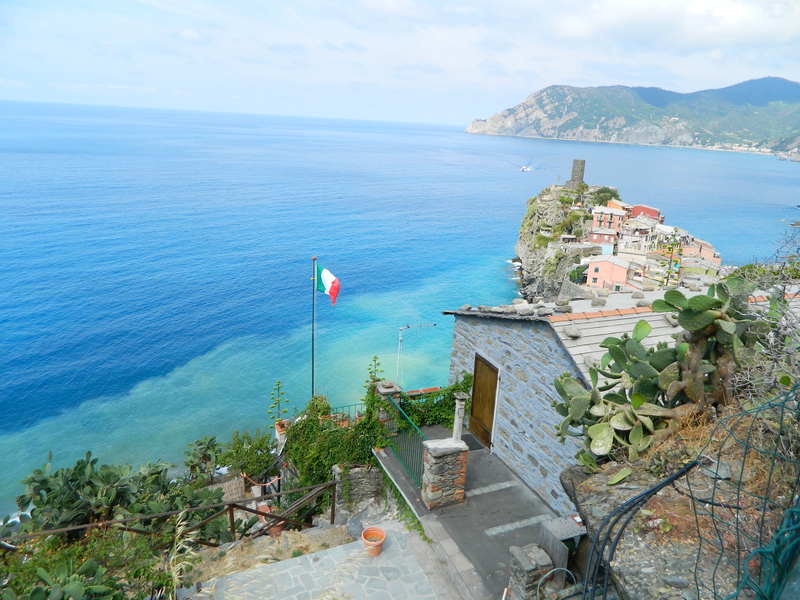 I recently had the chance to travel to Europe for a few weeks and returned with a new-found love for fresh pasta, Roman ruins, and the rocky Mediterranean beaches, but one part of my trip stood out among the rest: Cinque Terre, Italy. Tucked away on the northern coast of Italy are five beautiful towns called Cinque Terre, or “Five Lands.” These five towns, which include Monterosso, Vernazza, Corniglia, Manarola, and Riomaggiore, have been around for centuries and were famous in Roman times for the white wine they produced. 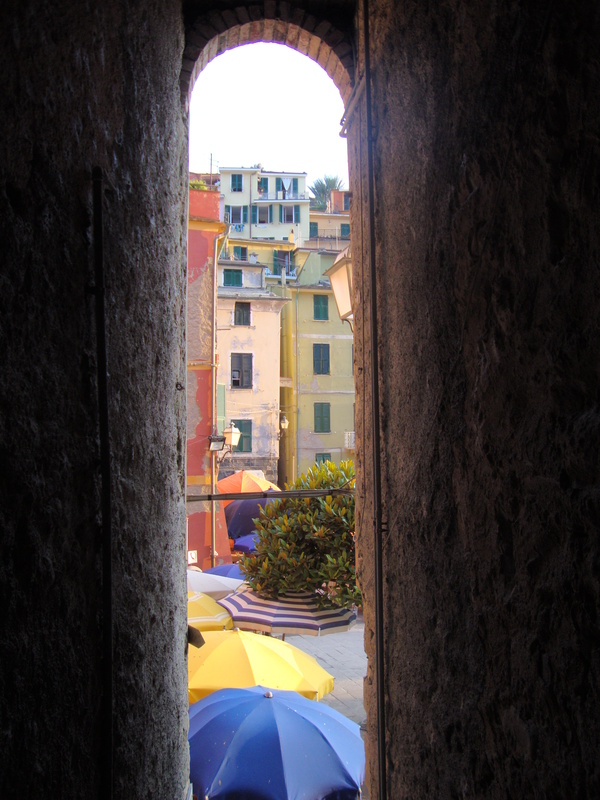 Locals lived quiet lives, tending to their terraced lands, until 1870 when the first Italian train line happened to add a stop in tiny Vernazza. This one act changed the entire feel of the towns by allowing outsiders to easily access the area, and introduced a new way of life for the residents of these coastal towns. 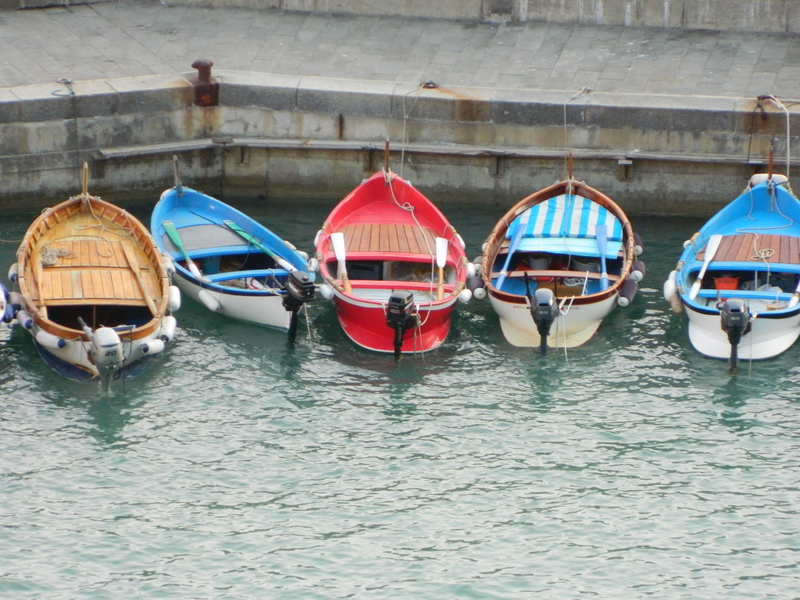 Cinque Terre today no longer makes its money from wine production, but rather from tourism. Quaint bed and breakfasts line even quainter streets, souvenir shops are at every corner, and tourists sprawl on the rocky beaches. 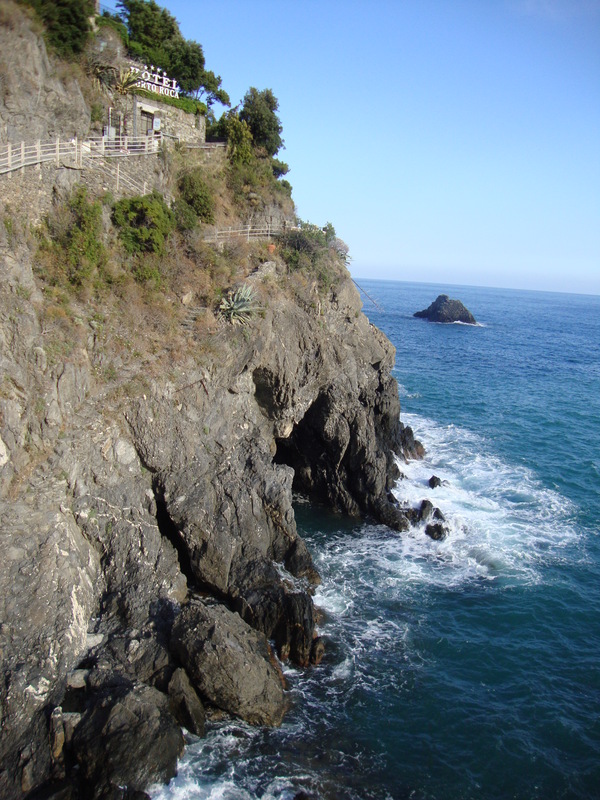 In an attempt to preserve the land, the area was turned into Cinque Terre National Park in 1999, and visitors are now required to buy a pass to hike from city to city. Other than exploring the historic towns, the main draw to this area is the hiking trails that are right along the Mediterranean and provide breathtaking views of the jagged coast and terraced lands. If hiking is not your thing (and believe me, some of the hikes are quite difficult! ), there is a train and ferry that people can take in between the towns. Cars, however, are not allowed to be driven into the towns, which allow them to still keep a level of remoteness even among its mass of tourists. If you are able to travel to this incredible part of the world, I would highly suggest staying a few nights in one of the towns. Hike the trails, explore the charming towns (they all have very distinct personalities), and ride the highly unpredictable train during the day, but at night head back to your own town and slow down a bit. Embrace the lack of tourists, the abundance of locals, and simply sit back and enjoy. Once the sun has set, it is easy to feel as if you are the first person that has discovered these hidden towns, and you alone hold the secret of Cinque Terre. …what a perfect place to visit!